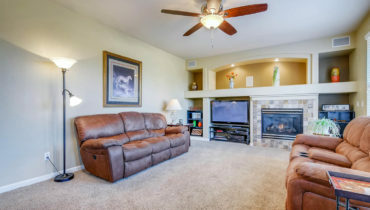 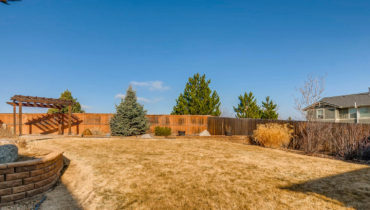 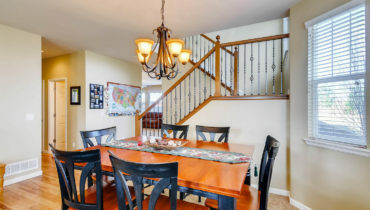 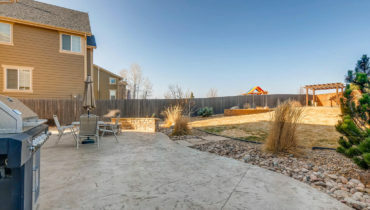 Turnkey home in Cherry Creek Schools! 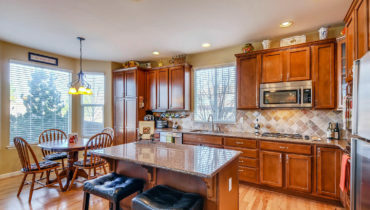 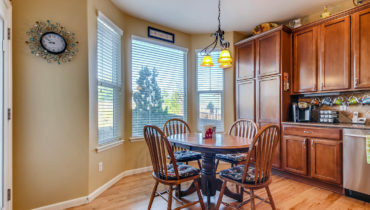 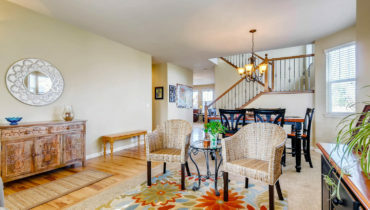 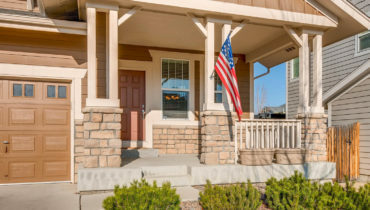 This beautiful home is move-in ready and is in the renowned Cherry Creek School District. 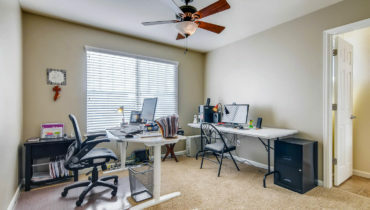 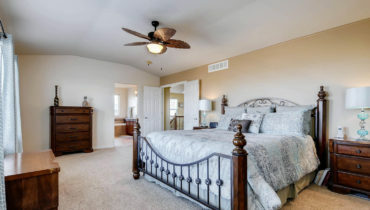 The open floor plan makes it perfect for entertaining and the main floor bedroom is just the right spot for your guests to stay in or it could double as an office. 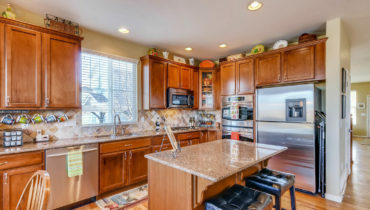 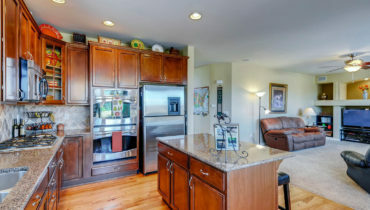 The kitchen is well-appointed with Cherry cabinets, slab granite counters, double ovens and lots of cupboard space. 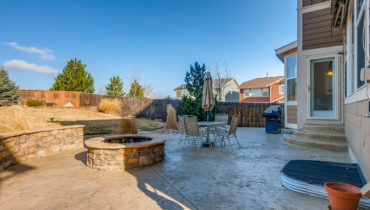 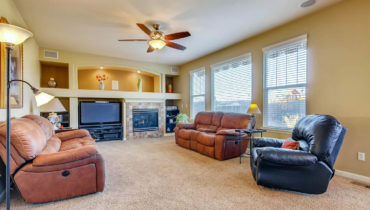 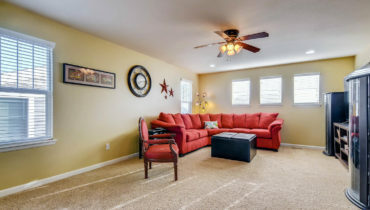 The family room is filled with light and opens to the stamped concrete patio and large backyard. 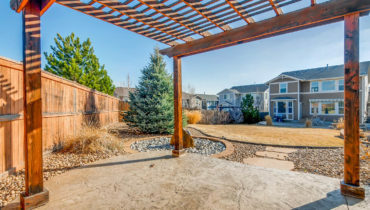 The retractable awning will take the edge off those warm summer days. 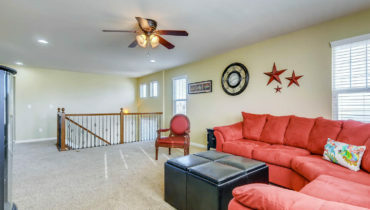 Upstairs you’ll find a huge loft that would make a great media room or it could be finished into the 5th bedroom, if you desire. 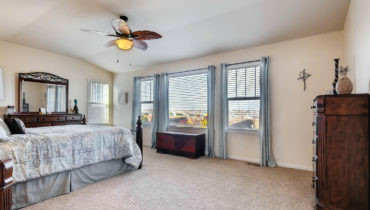 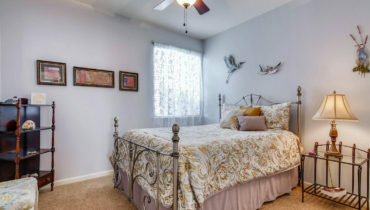 The master suite has incredible mountain views, a 5 piece bath as well as a walk-in closet. 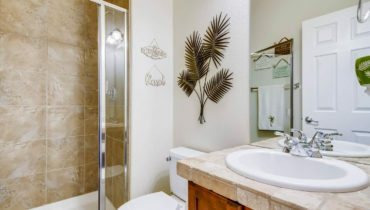 The two additional bedrooms upstairs share a Jack-n-Jill bath with two sinks. 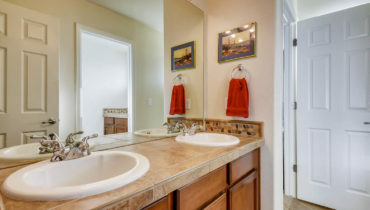 The laundry room with sink is located upstairs for your convenience. 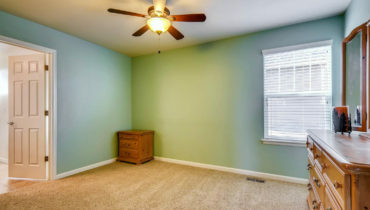 There is also a 2 1/2 car garage, whole house fan and Radon system. 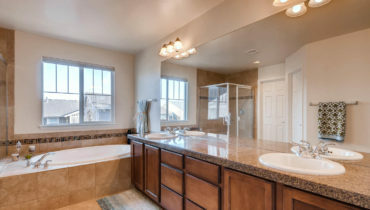 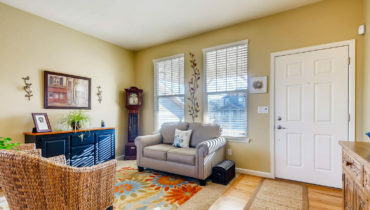 Don’t let this beautiful home pass you by!